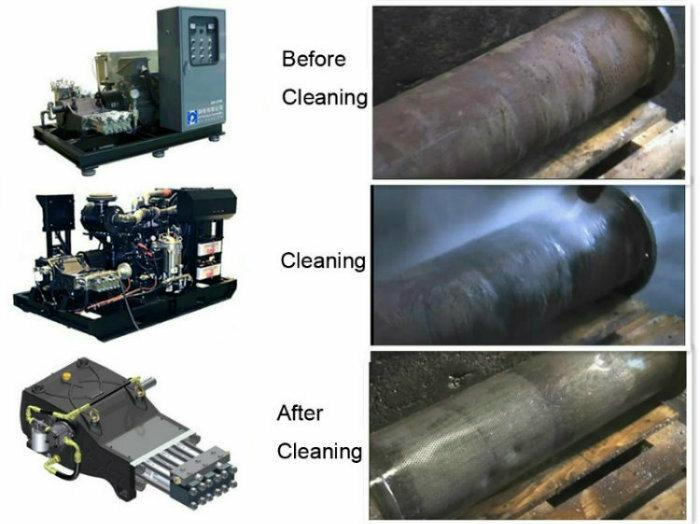 Are you looking for the professional industrial high pressure cleaning machine? 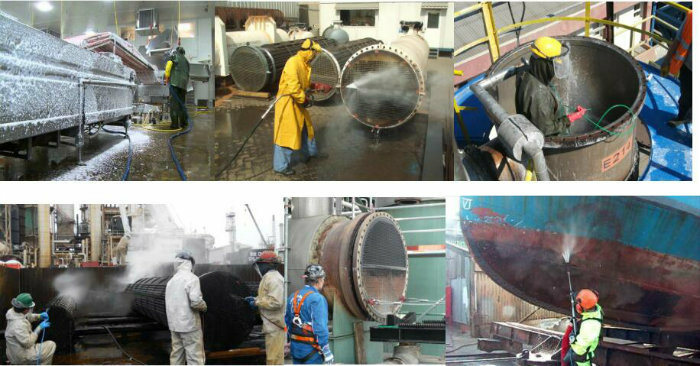 We can reach the flow rate and the pressure according to the special requirement of the clients. 3.Engine drive modules, including diesel engines, radiators, fuel tanks, etc. 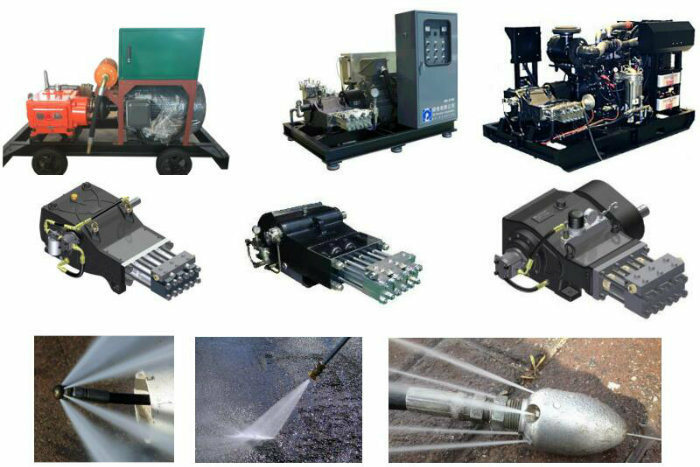 4.Plunger pump and ultra high pressure module, including YC-210N three plunger pump, air pressure control valve, safety blasting diaphragm, ultra-high pressure sensor, etc. 6.Control module is mainly differentÂ types of sensors, control boxes and control circuits. Engine idle speed: 750 RPM / min. 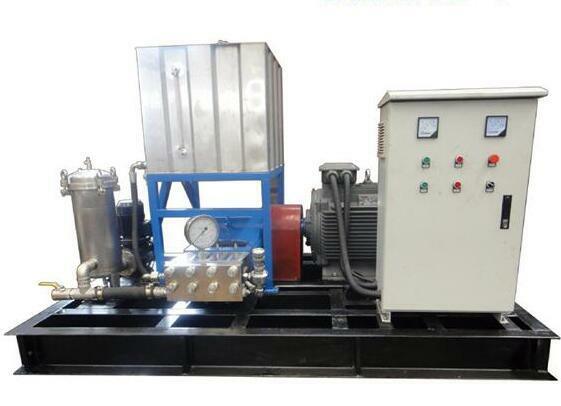 Engine operating speed: 1250~1750 RPM / min. 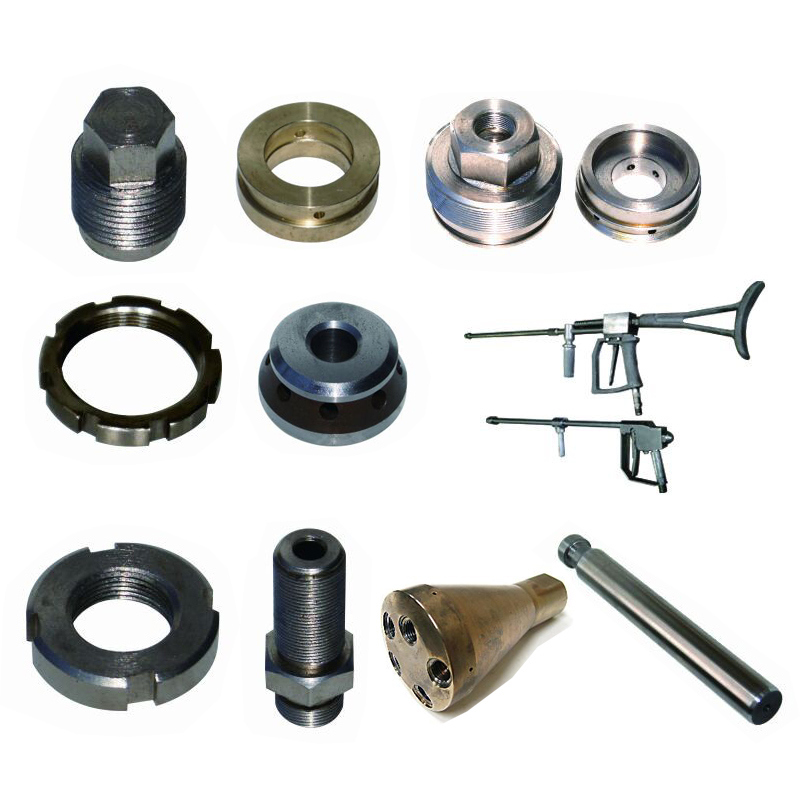 Aluminium industry,Automotive,Aircraft,Cement,Chemical,Foundry,Marine transportation,Rubber industry,Pipe line industry and so on .